Have you ever wondered how to choose bathroom tile colors? It’s a problem many homeowners struggle with and the following tips will help you make the right choice for your home’s decor. Decide if you want light or dark tile. Light colored tiles open rooms up, while dark colors close it off. You can combine light and dark to create patterns and a unique appearance – just do so sparingly otherwise the results will be overpowering. 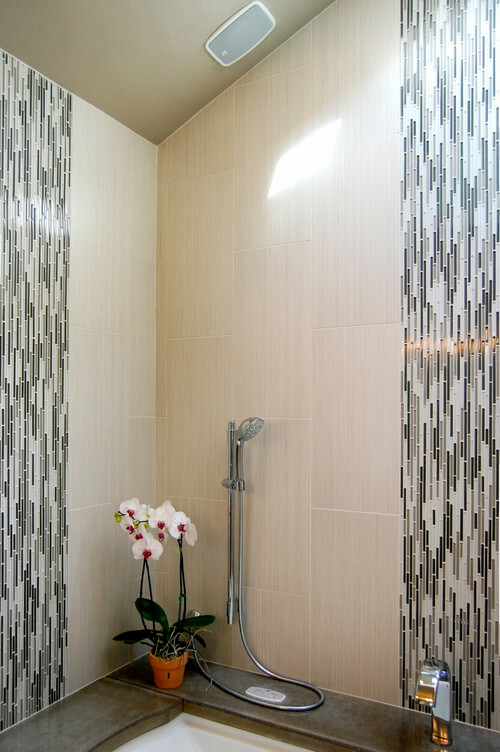 Determine whether you want ceramic, porcelain, or glass tile. Each have their own unique color properties; porcelain tiles are durable and offer an enormous selection of color options, but unlike ceramic tiles, they are not glazed. This gives them a slightly different appearance. Additionally, glass tiles are more vibrant and are ideal for creating unique and creative color patterns that truly stand out. Don’t neglect the grout. Grout can either be hidden by choosing a color that blends with the tile, or it can be used to create an accent by selecting a color that contrasts the tile. Are you wondering how to choose bathroom tile colors for your home? Contact our team at Conestoga Tile and we’ll be glad to help begin your project.